Download the third installment of Peaceful Home: A Lesson in Stewardship. Because Biblical character is at the center of every peaceful home, we pray that this guide will be a blessing to you and your children as you work through it together. In just 5 minutes a day for 5 days, you can encourage your child in Biblical stewardship. Biblical stewardship will instill a sense of gratitude, responsibility, and generosity into your child. Peaceful Home: A Lesson in Stewardship will be a helpful start to this conversation in your family! We are often trying to explain to our children what God’s purpose was for mankind when he created him. It is easy to give the catechism style answer, “Man’s chief end is to glorify God, and to enjoy him forever.” In reality, however, it is important that we break that truth down and teach them God’s specific commands as well as practical ways in everyday life that we can honor God with what he has given us. Biblical character is so important to train into our children from a young age, and biblical stewardship is one characteristic we definitely want our children to display in their lives. Biblical stewardship will instill a sense of gratitude, responsibility, and generosity into your child. The new Peaceful Home: A Lesson in Stewardship will be a helpful start to this conversation in your family! Peaceful Home: A Lesson in Stewardship contains 10 pages of in depth Bible study, conversation prompts, follow up activities, and review for your child on the topic of Stewardship. 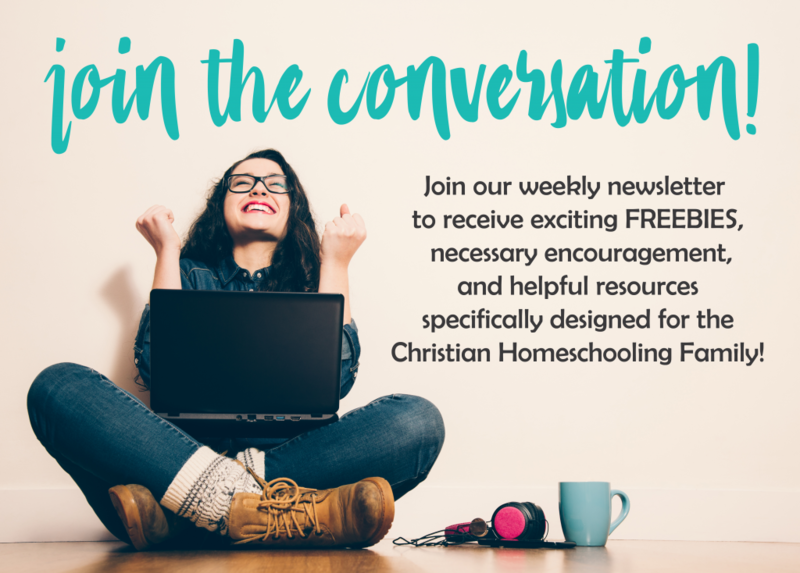 Want to grab our previous Peaceful Home Lessons? Check them out by clicking on the links below!